This is our 30th annual Rocktoberfest, hosted by Rockcrawlers 4×4 Club. We are a not for profit organization that works to put on an event, in order to raise money for other local charities; while having a good time. 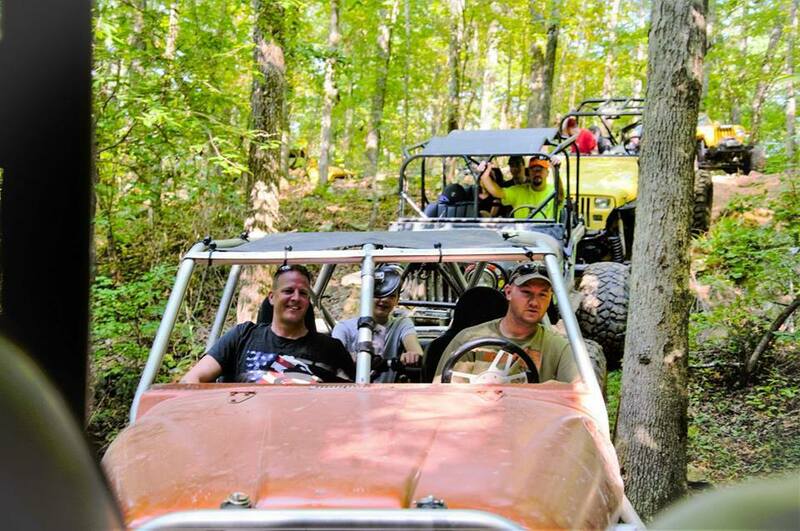 It is a family-friendly event consisting of contests for kids, trick or treating, selling raffle tickets for great items, camping, and some wheeling.